Leaving this weekend for a 10 day tour, starting out with a ride over North Cascades Highway. 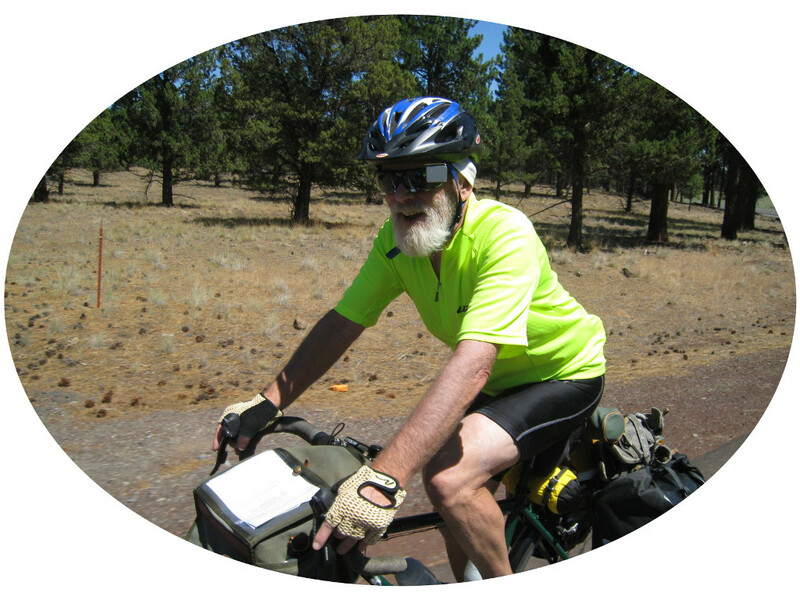 June first promised to be a warm clear day, just right for riding McKenzie pass. The road is closed to cars for another week so this would be the ideal time to do it. Normally I avoid a long drive to a ride, but I had to make an exception for this one. It was 2 hours from Corvallis to the ranger station at McKenzie Bridge. Even this far up it is a mighty big river. I did a lot of riding this year. 5025 miles worth to be exact, making this my second highest yearly total. 2010 was my highest with with 6313 miles. Of course I wasn't working that year, and did a month long tour. Coming in third is 2005 at 4639 miles, the year we did Rideaho.